The Callaway XR Pro 16 fairway woods feature a new compact head design that is hotter and more forgiving with a lighter crown for increased ball speeds and distance. 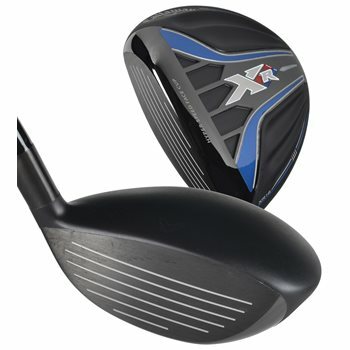 It is built for higher MOI and a head shape that gives confidence to hit it long and straight. The XR Pro 16 also features a redesigned Forged Hyper Speed Face Cup with a hotter and thinner face for even more ball speeds and a larger sweet spot. The improved aerodynamics in the head shape creates even more head speed to further increase ball speeds and distance. Review by KFar14, 1 year ago.